Judith Mary Spearing (nee Harlow), 94, formerly of Chagrin Falls and Auburn Township, died on January 20, 2017 following a long, heartbreaking struggle with Alzheimer’s disease. Judith was the author of Ghosts Who Went to School and The Museum House Ghosts, which are fondly remembered by many. Judith was a lover of reading and books, which led to her involvement with Project: Learn, which was founded to help adults gain basic literacy skills. For Project Learn she wrote eighteen stories. Her goal was to provide adult early readers with engaging stories that would make reading worthwhile and enjoyable. Judith was a familiar face at the Chagrin Falls Public Library, where she worked for many years. She was an active member of her church, and a woman of many talents. Judith was born on November 29, 1922, in Boston, Massachusetts, to Judith Elizabeth Harlow (nee Moss) and Ralph Volney Harlow. Judith was the eldest of their 3 daughters. She and Edward A. Spearing were married September 21, 1942, and remained happily married until his death in 2007. They had 4 children, Peter (Judith Ann), Sara (Gilbert) Baker, Diana (Lawrence) Martin, and Dr. Janet Zepernick. She was grandmother of seven, great-grandmother of five, and great-great grandmother of four. 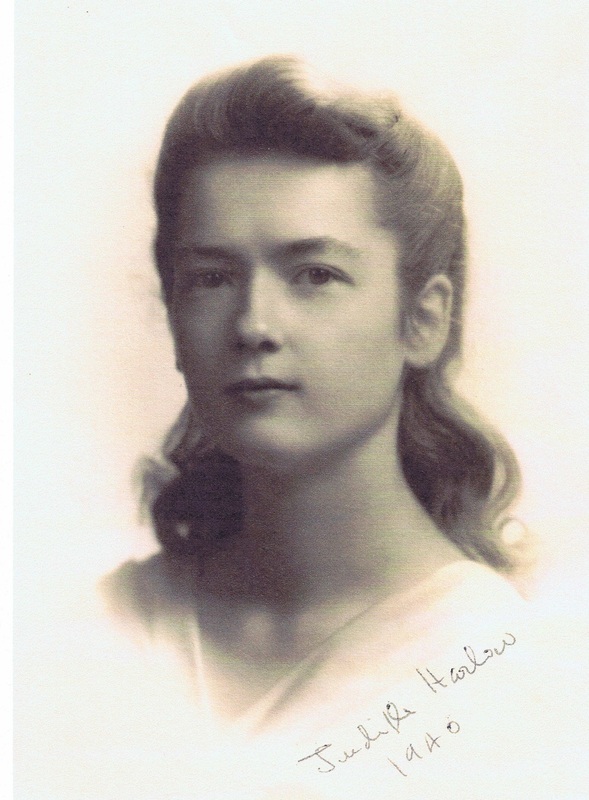 She was the sister of Elizabeth Phillips and the late Janet Schweisthal, and was a loving aunt and great-aunt to many. A private memorial service will be held at a date and time to be determined. Condolences can be shared with the family at www.heritagecremationsociety.com.